Spanish foods arrival for this week. 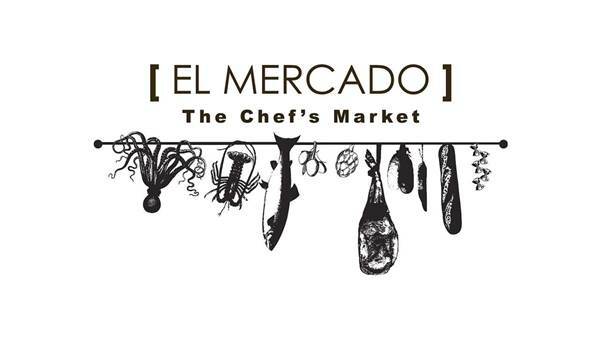 Charismatic spanish Chef Fernando will be delighting El Mercado Bangkok' guests, cooking delicious Paellas using our fresh imported seafood from Spain. 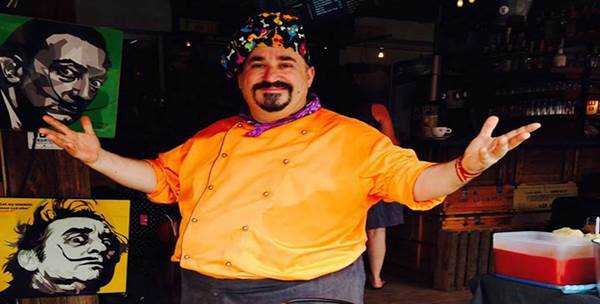 Come Join in this 3 days event - You can either eat it here or take it away! Sangria also available!